A few years back, the Boston Beer Co., which owns Samuel Adams beer, released the Samuel Adams Boston Lager Pint Glass, which as you can see in the Pulitzer Prize-winning picture I took, it’s a unique take on the classic beer glass. There are some familiar ideas going on – the bell is reminiscent of a snifter; the bow in the glass on the way up from the base of the glass to the bell reminds me of a classic pint glass; the lip is bent outward like a tulip glass. You could also argue that the glass itself resembles some hybrid of a pilsner flute glass and a hefeweizen glass. Actually, it looks a lot like a weizen glass to my eyes, but it’s not as high and thin. 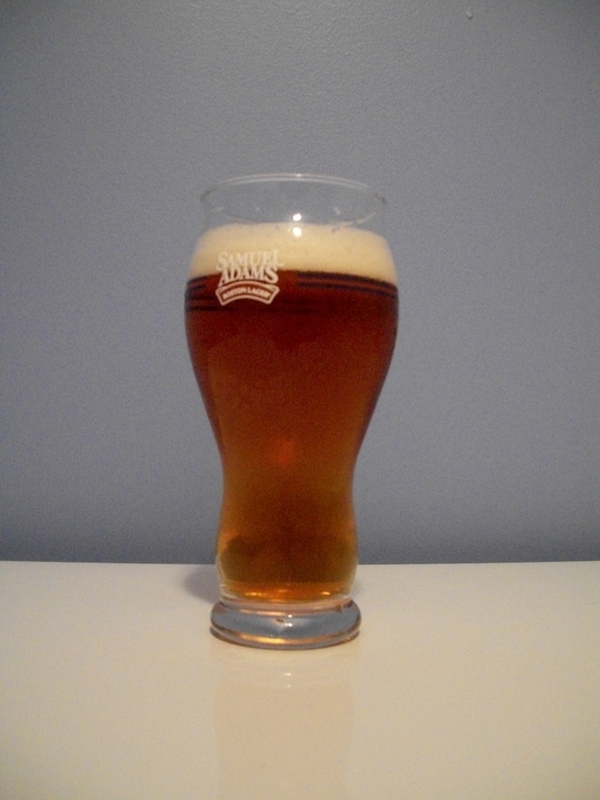 In the end, however, the Sam Adams glass is distinctively that – a glass specifically designed to drink Samuel Adams beer. So what do you do if you don’t drink a lot of Sam Adams? I’ve nothing against Sam Adams. 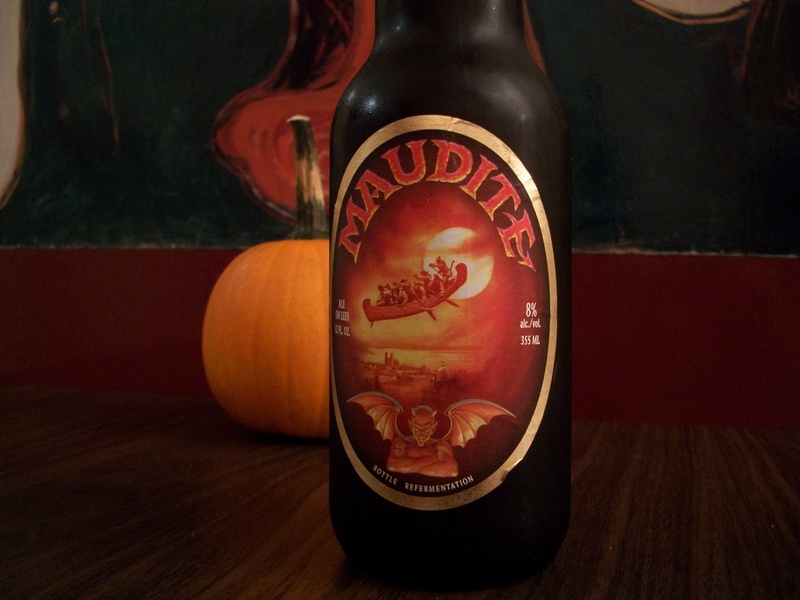 It’s a fine beer and one I’ve enjoyed many times. 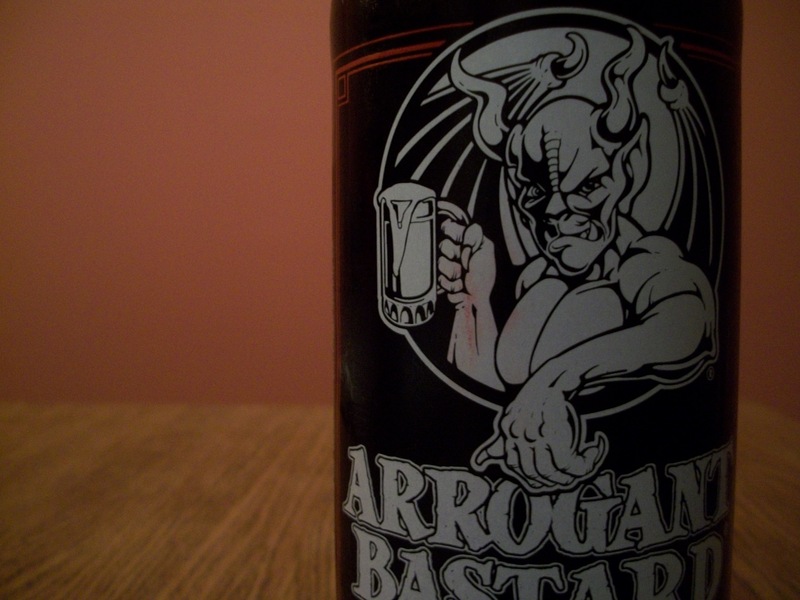 But for whatever reason it’s just never been a beer of choice for me. If I’m scanning the shelves of beer at my local deli, I’m unlikely to linger very long on Sam Adams. 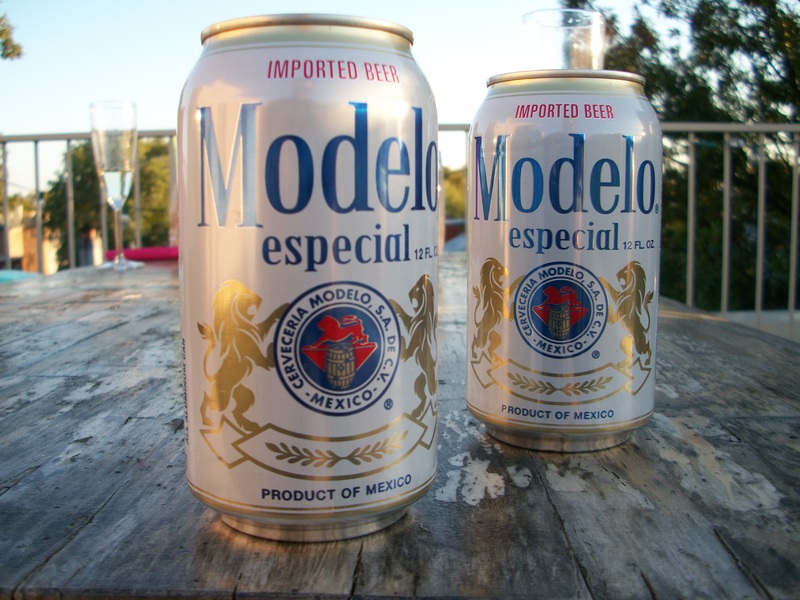 Lately, because it’s summer, I tend to go for a Mexican pilsner-style beer – Tecate, Modelo, Pacifico, et al – and even in winter, I lean towards a Brooklyn Lager or a Sierra Nevada or a Bass Ale. Even so, once I saw these glasses, I had to have a set. From top to bottom, the lip of the glass is designed to hold more of a head, while the outward turn of the lip is meant to deliver the beer more smoothly to your mouth. There’s a narrow bit near the top that allows the head to sit on top of the bell. The rounded bell is designed to collect the beer’s flavor and aromas – which are then delivered to the head, making each drink more aromatic – while the thin walls toward the base of the glass are made to hold the beer’s temperature longer because your hand will naturally hold the glass by the base of the bell. Meanwhile, there are laser etchings on the very bottom of the glass that create a constant flow of bubbles that travel the length of the glass to the head. It’s true that the glass does help the beer release more flavor. It’s helped some not-very-successful homebrews taste a bit cleaner. Overall, I’ve always found the glass to make any beer taste fresher than drinking straight from the bottle. 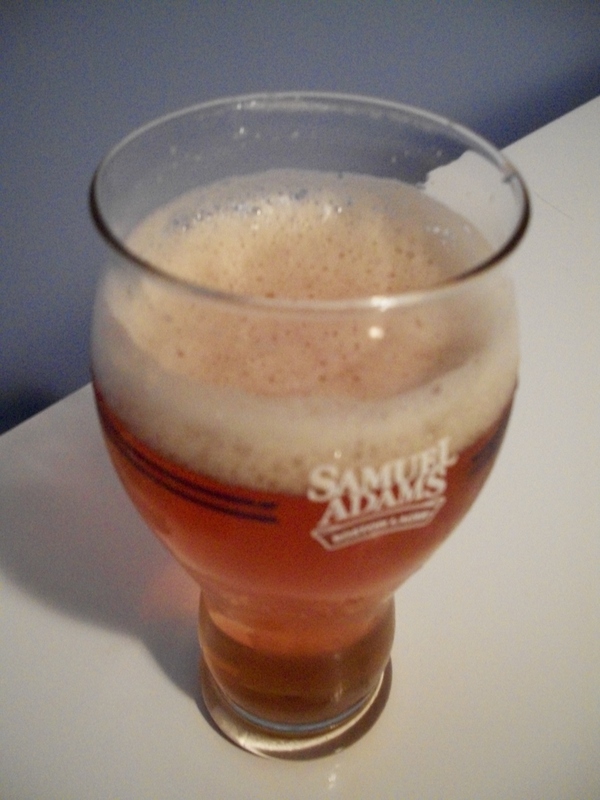 I did a taste test the other night between a Bass Ale and a Brooklyn Lager in the Sam Adams pint glass. The above pictures are of a Brooklyn Lager in the glass. The Bass, being a lager from the U.K., tasted a bit fresher to me than the Brooklyn Lager, which is brewed across town from me. The glass brought out a nice head in both beers – though stronger in the Brooklyn Lager. I let each rest for a few minutes after pouring, while also giving the glass an easy twirl to help release some of the flavors, and found that the Sam Adams glass delivers what it promises – an aromatic glass of fresh-tasting beer. Over the last few years that I’ve had these glasses, I’ve found them to be my go-to choice for beer. 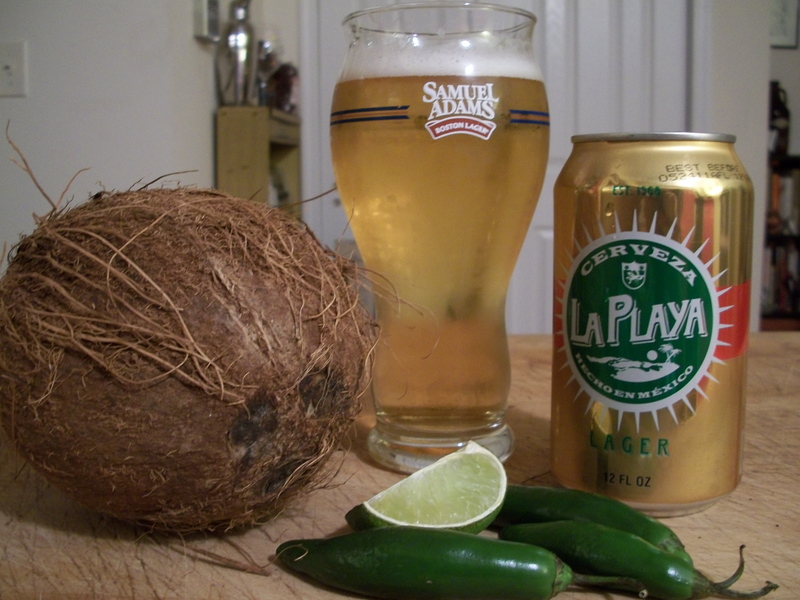 I’m a fan of your watery domestic in cans as well, and I’ve often found that the Sam Adams pint glasses will give a Bud Light a bit more life as it warms up. The only beer that’s ever truly failed in the glasses is a Miller High Life, but when one of those warms up, it’s pretty much over anyway. Are they an essential purchase? No, of course not, but you will be happy to have ’em. 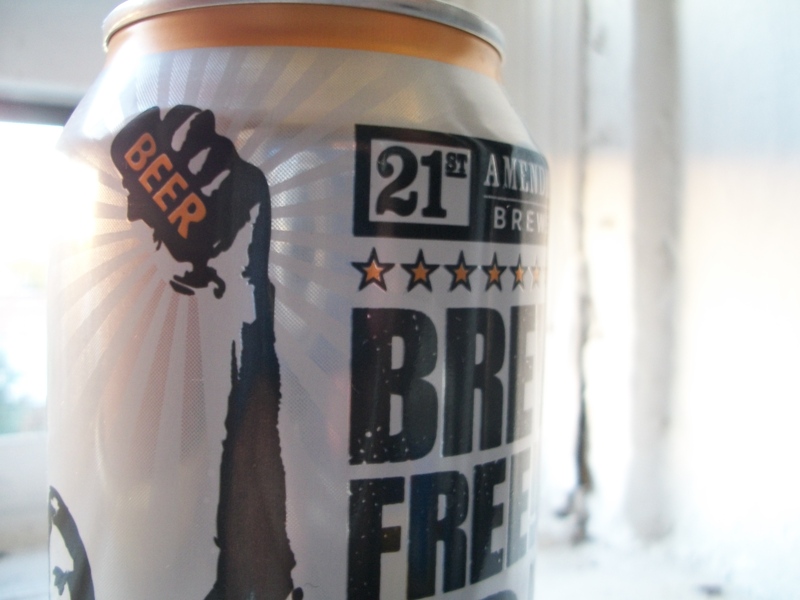 Are you chained to being a Sam Adams man after owning the glasses? Definitely not. I prefer not to use branded items unless I’m 100 percent comfortable with showing off the logo, and though I think I’ve had a total of one Sam Adams in the brewery’s pint glass, I’d still show off these glasses with pride. Filed under: beer glasses, breweries, bass ale, boston, boston beer co., brooklyn, brooklyn lager, bud light, hefeweizen, mexican pilsner, mexico, miller high life, modelo, pacifico, pilsner flute glass, samuel adams, samuel adams boston lager pint glass, sierra nevada, tecate, tulip glass, u.k.